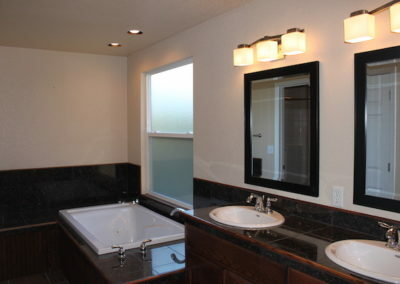 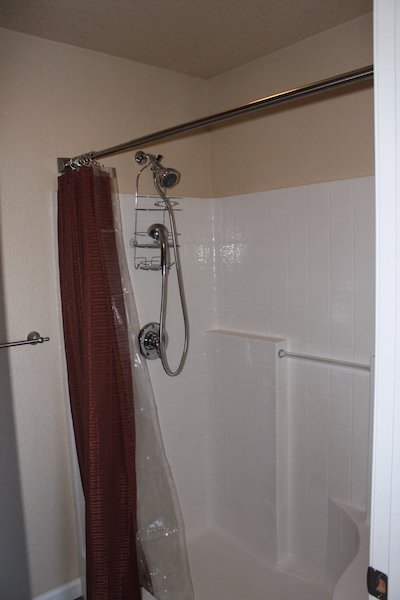 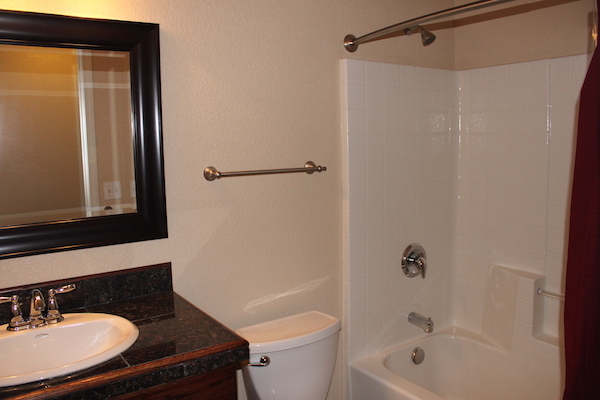 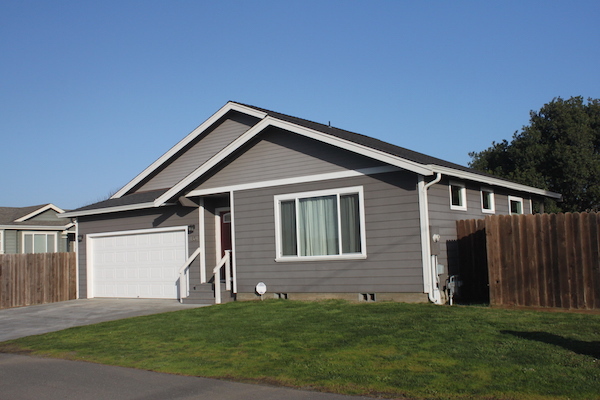 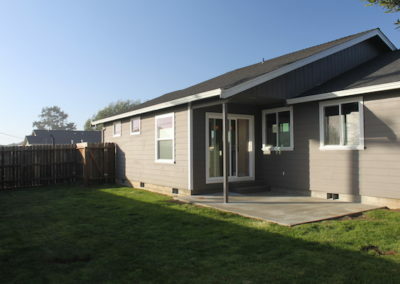 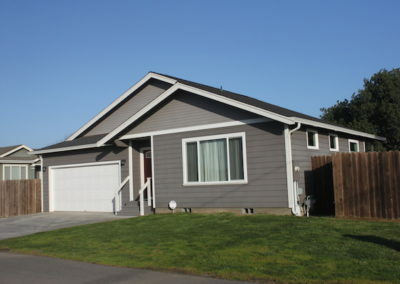 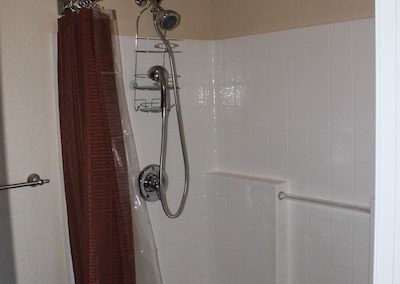 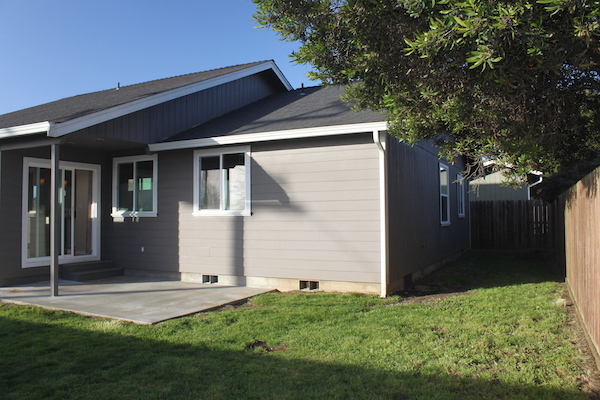 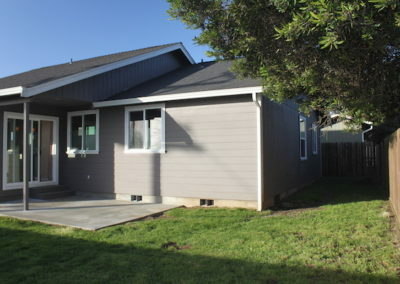 Quality, newer home in McKinleyville located in a quiet pastoral neighborhood. 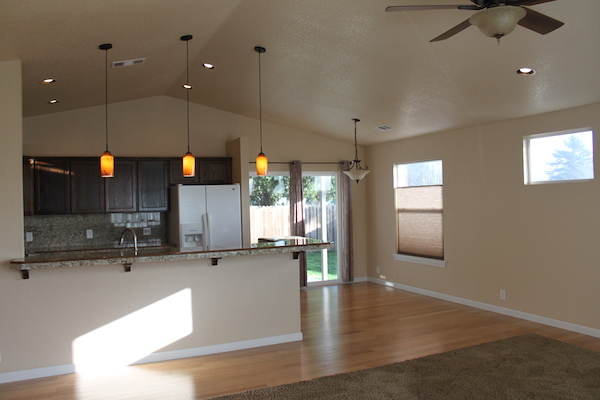 Walk in the front door to find a spacious, open floor living area with vaulted ceilings, tile and bamboo flooring, dining area, and custom kitchen that has it all. 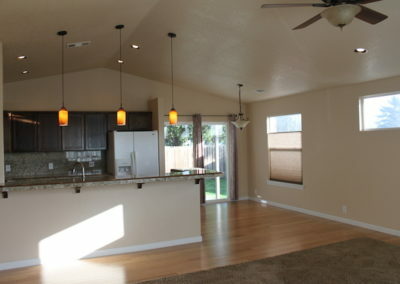 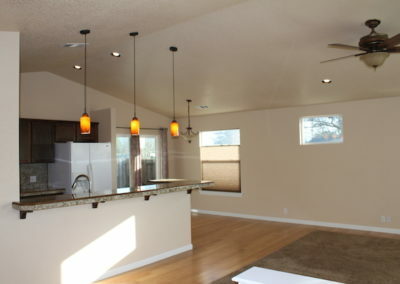 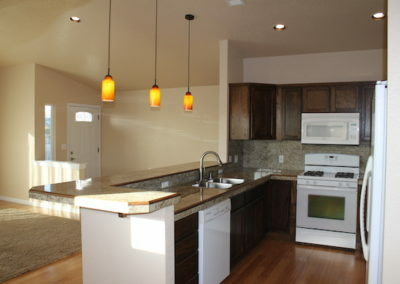 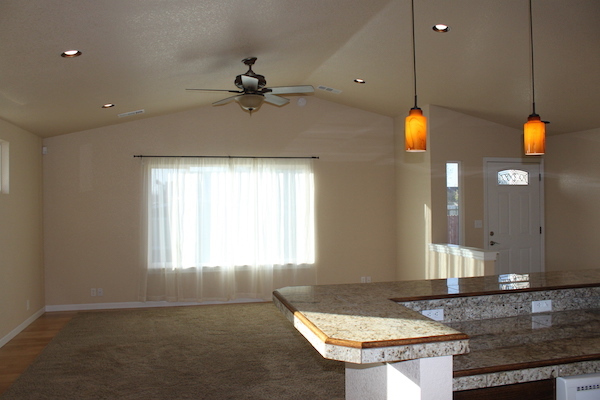 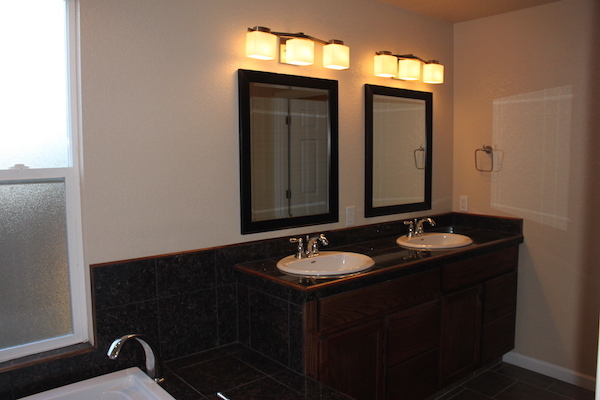 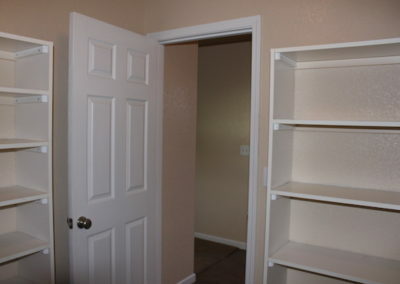 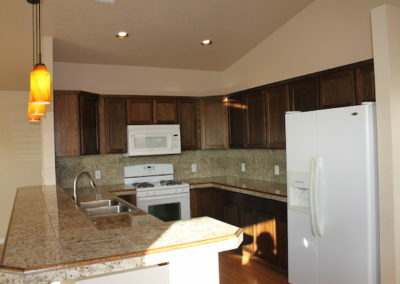 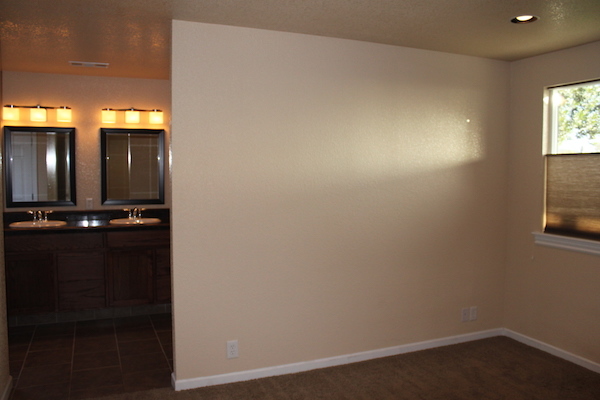 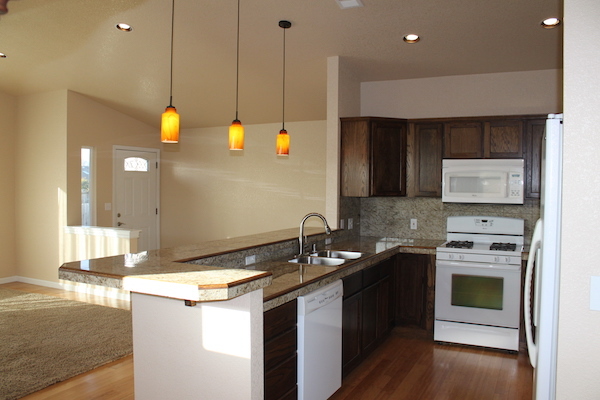 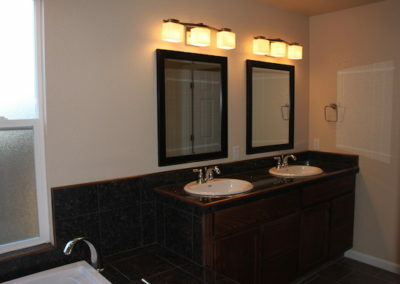 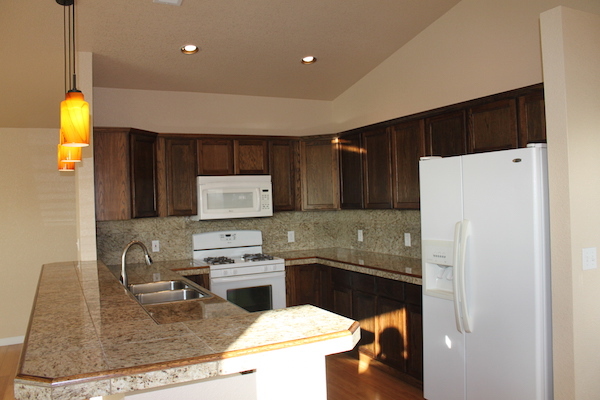 Granite counters, extensive cabinetry, gas range, microwave, dishwasher, fridge, and breakfast bar. 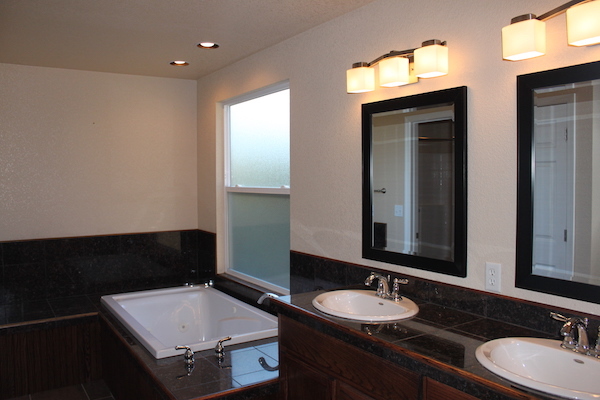 The master bedroom features a large en suite with dual sinks, spa tub, separate shower, and a walk in closet with built ins. 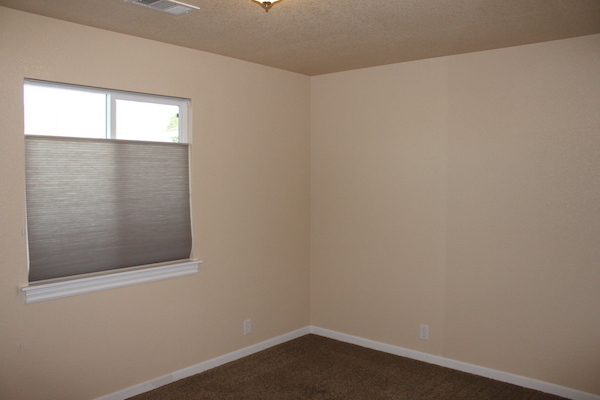 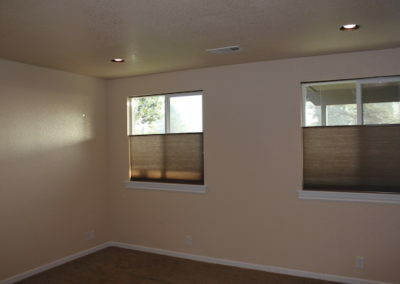 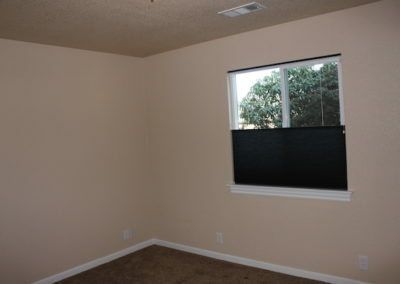 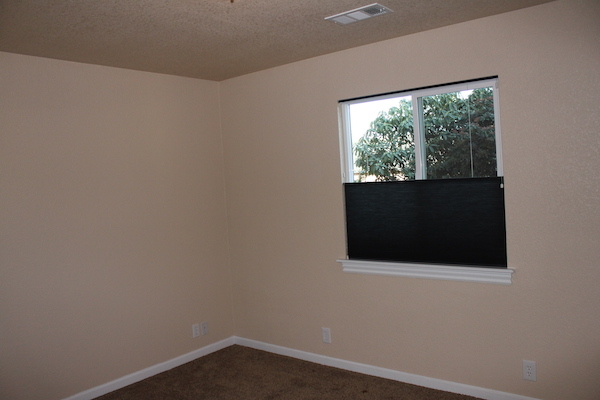 Window coverings are top down, bottom up blinds. 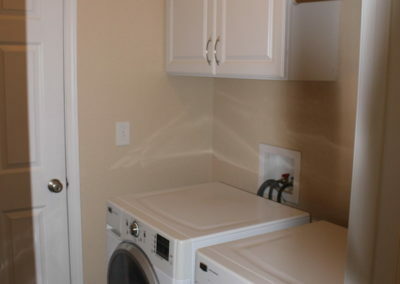 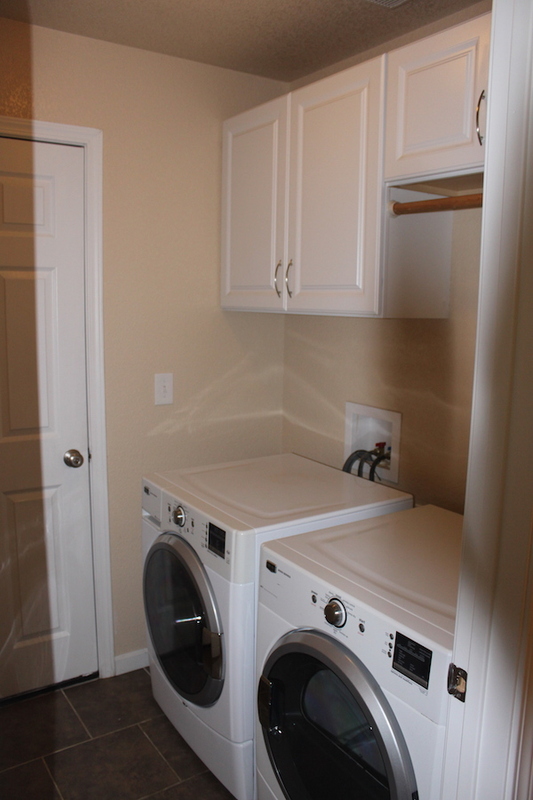 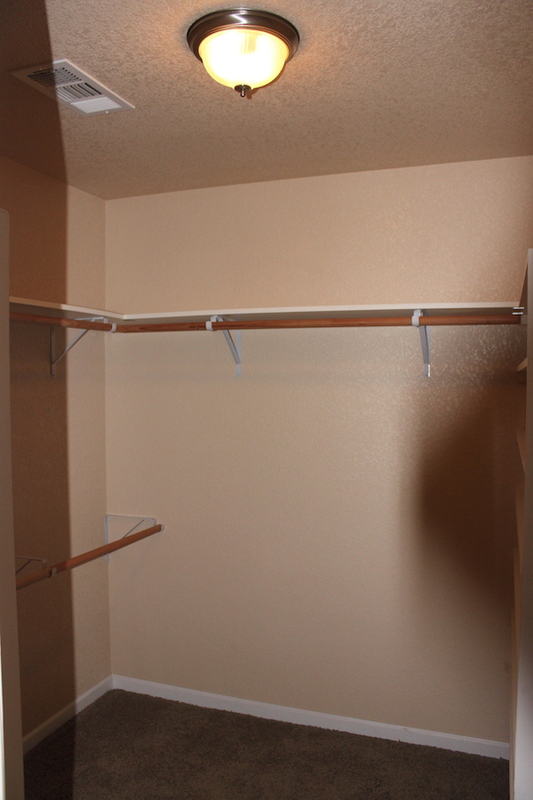 Utility room includes washer and dryer. 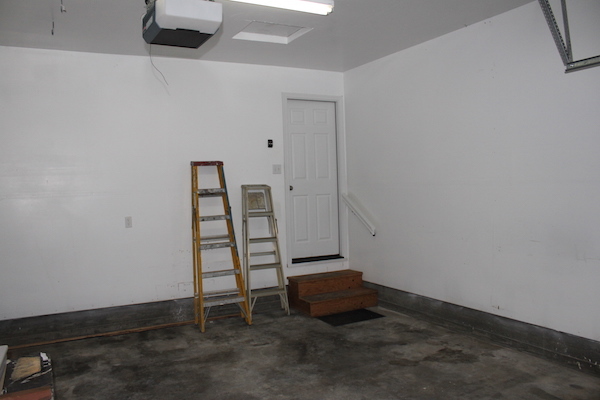 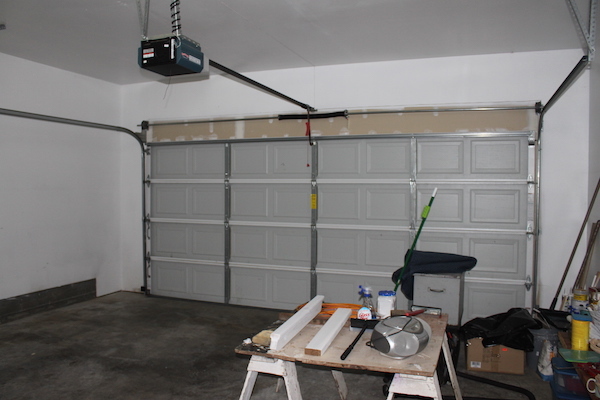 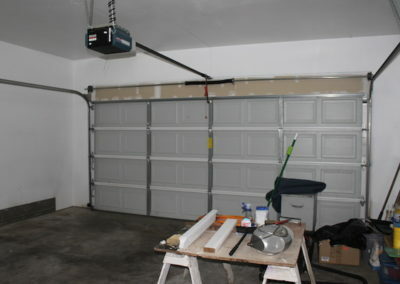 The double car garage is finished and has an automatic opener. 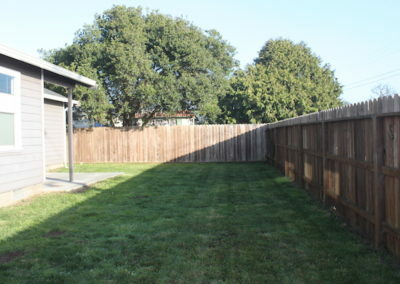 The yard is private and fenced with a patio off the dining area. 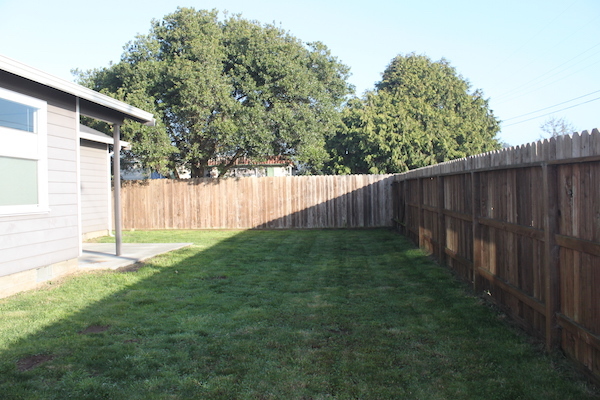 Owners provide yard care. 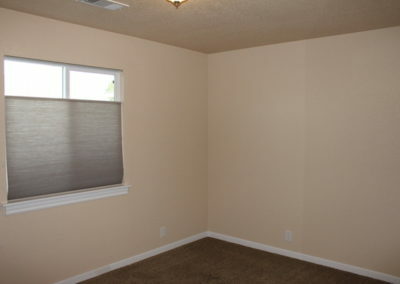 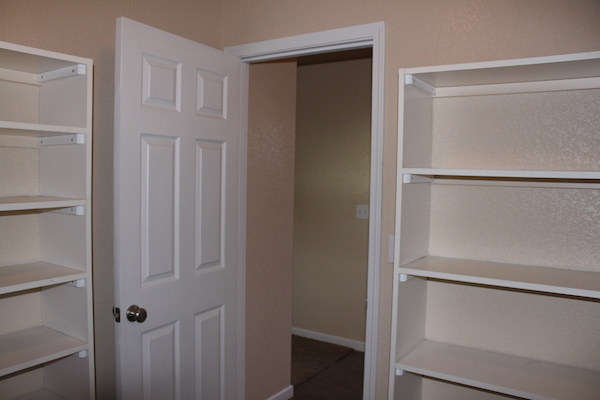 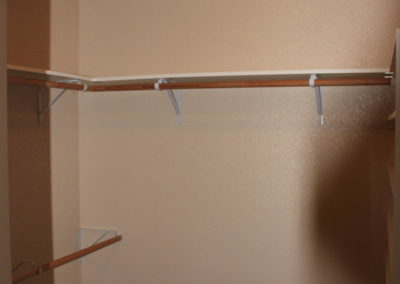 $2000/mo, rental term and pets negotiable, $3500 security deposit. 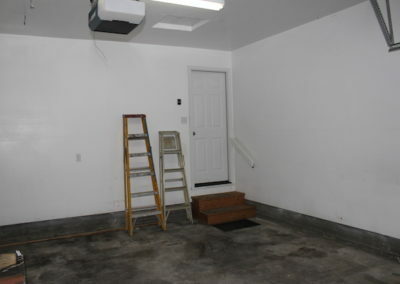 No smoking or marijuana growing. 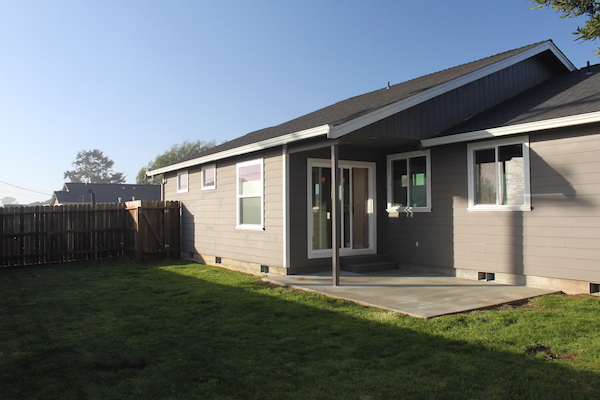 Call Sherilyn at (707) 599-3434 for more information or a showing.